Landing pages with a lead magnet giveaway offer (such as an eBook), are commonly used in Inbound Marketing as a way to build an automated ‘warm’ email list. Everyone appreciates something for ‘free’ and lead magnet landing pages work by offering something for ‘free’ in return for just asking for their email address. You need to make it clear they will receive emails from you (and you only) to comply with various data protection laws (such as GDPR for EU ‘subscribers’). So although the ‘free’ offer requires the lead to provide their email address in order to receive it, they have the option to unsubscribe (again this MUST be offered for compliance) so in effect, it is completely free. Lead magnet landing pages are one inbound marketing method we use for generating leads for our clients. They can be very effective if the leads are correctly nurtured using automated email follow-up tools and careful lead scoring methodologies. 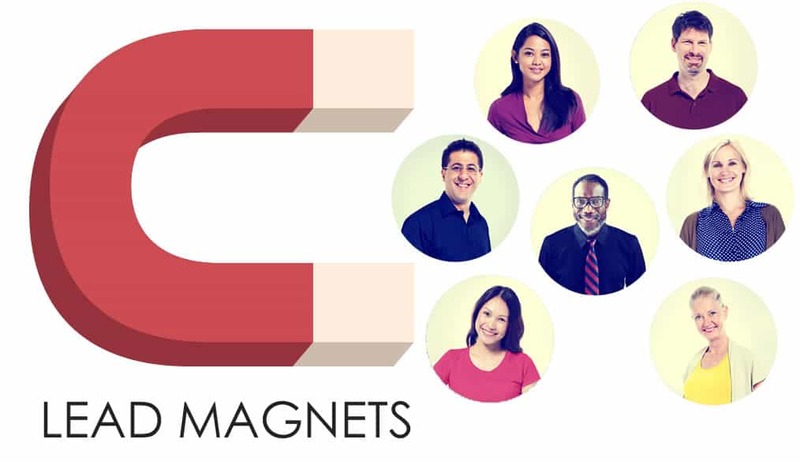 We have had a lead magnet running on one of our own websites since late 2016 and it generated over 6,000 opt-in leads over the first 12 months so we know just how well these lead magnets can work. Call us now on 0115 941 7213 for a friendly chat about your lead generation magnets project.